Bangalore is an incredible city full of ideas and home to most reputed colleges and research institutions in India. Besides the pleasant weather, Bangalore also has a lot of other things to offer to its people. Due to the growing presence of multinational companies, there are a number of expats from all over the world living in the city. No doubt, this is one of the most loved cities in the country. The township is located at close proximity to some of the leading hospitals, educational institutions, banks and ATMs. Also, entertainment places like shopping malls, coffee shops, bars, restaurants, multiplexes are also available in the locality. The township is one of the most favoured destinations in the city because it is located close to the Manyata Tech Park. So, without any further delay, you can book a property in this township. 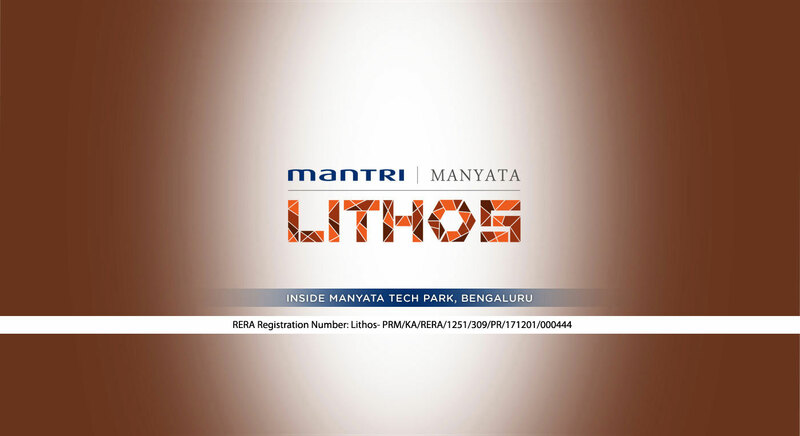 Mantri Manyata Lithos Bangalore boasts of world-class luxury amenities that you will find hard to resist. This development offers high-end internal and external amenities that residents will fall in love with. The internal amenities include superior furnishings, vitrified floors, laminated wooden floors in the master bedroom, premium doors, high-quality windows with MS grills, sophisticated kitchens, security features and more. 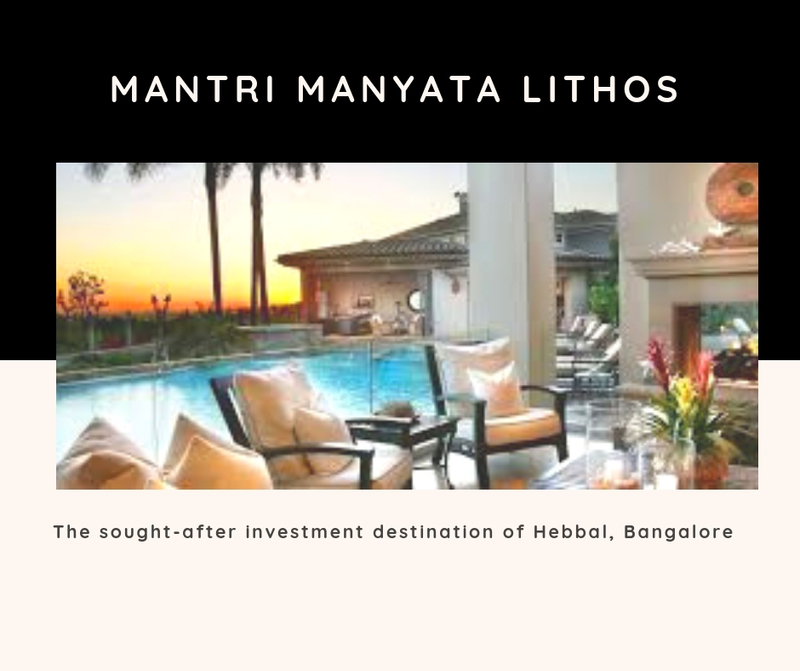 If you are looking to invest in a property in Bangalore, you can have a look at Mantri Manyata Lithos by Mantri Developers. This is one of the latest residential projects that offer supreme luxury and comfort to meet your family's needs. Spread over 10 acres of vast land, with 4 acres converted into a green zone, this development contains distinct R.C.C structures that offer exceptional 2BHK and 3BHK apartments and penthouses that are simply irresistible. The penthouse and apartment areas start at 1355 sq. ft. and goes up to an incredible 3220 sq. ft., giving you ample space for your needs and conveniences. The Mantri Manyata Lithos price is affordable and is certainly worth the investment. The price of the apartments starts at Rs. 86.58 lakhs and goes up to Rs. 2.47 crores. A number of payment plans and easy home loans are available and you can choose according to your convenience. So hurry and book your apartment now to turn your artistic dream into reality.